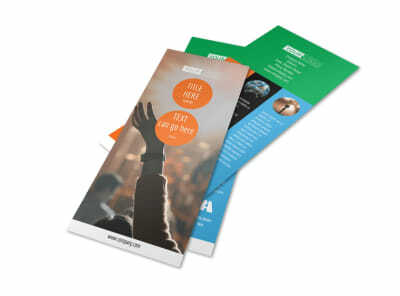 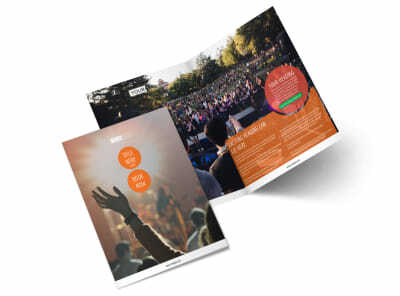 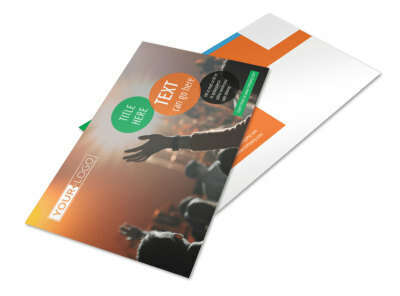 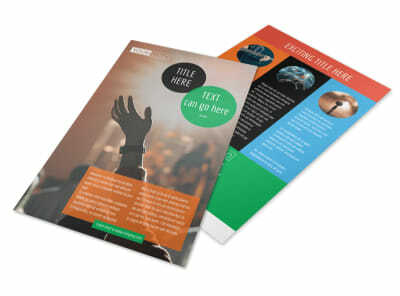 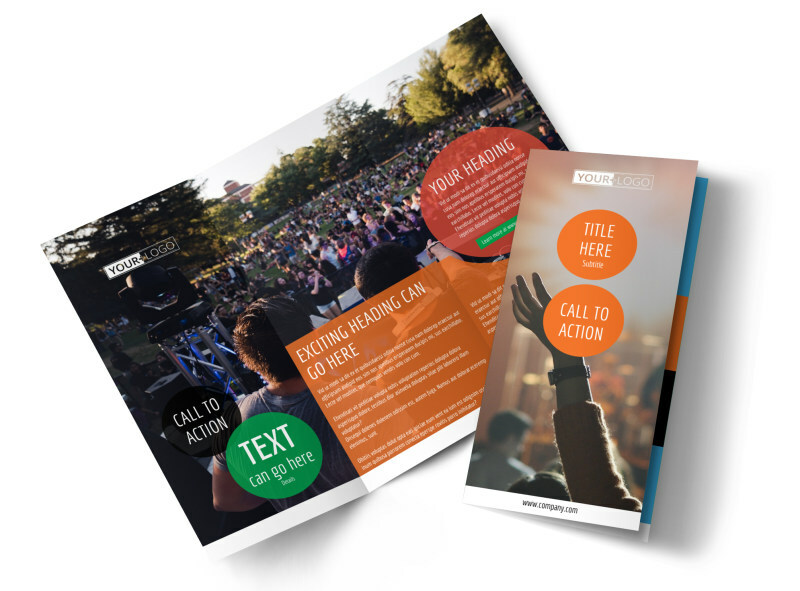 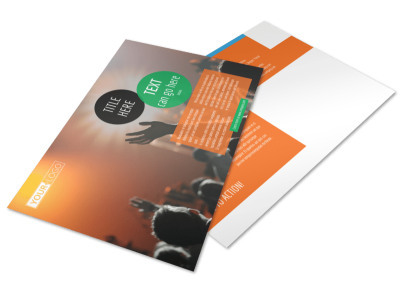 Customize our Park Concert Brochure Template and more! 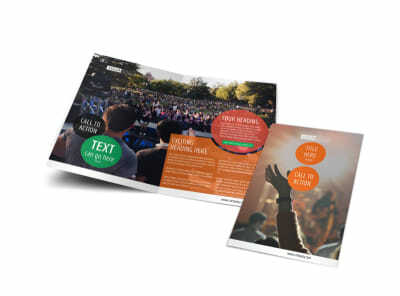 Share details about the upcoming concert season with members of your community with park concert brochures featuring images of the artists you have booked, as well as bylines and details about each performance. 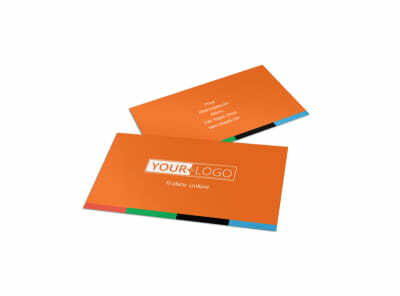 Customize your bifold or trifold template with a color theme and add other design elements to pull it all together. 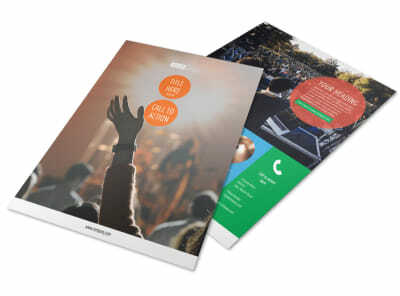 Get rockin’ and start designing today.